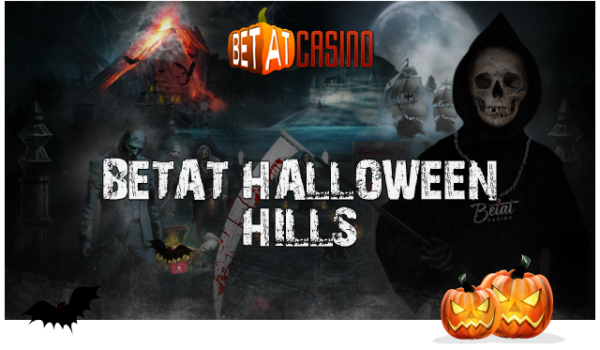 Betat Casino – Easter Promotions! How is your Eggathon at Betat progressing? We do hope well as the rewards at the end of April will be unlimited Free Spins based on the wagered amount throughout the month. To help you on the way you can claim daily their Easter EGGS-travaganza Free Spins with up to 50 Free Spins available each and every day until Easter. Not to be missed! OPT-IN to the Easter Eggathon right now and get wagering on any of awesome slot games at Betat throughout this “eggstra” special month and you’re sure to nab yourself some awesome Free Spins on great games. Enjoy the half marathon and you’ll be raking in Free Spins at a rate of 1FS for every €30 that you wager at the casino. Step up to the full marathon, and you’ll load up on Free Spins at a rate of 1FS per €25 wagered throughout the month. Egg’stra, Egg’stra! Read all about it! Grab yourself Free Spins every single day of the month throughout April with the Betat Casino Easter EGGS-travaganza! Make a deposit on any day throughout April, and you will receive a batch of delicious eggs containing Free Spins on top games for each of the three days following the deposit. OPT-IN on the promotion page on any given day after logging into your account and make a deposit on that same day. There is no limit to the amount of Free Spins a player can collect throughout the month. Free Spins will be credited at 12:00 CET daily. Some games may not be eligible in certain countries. In such cases, the Free Spins must be played on Starburst. Only one tier of Free Spins will be awarded per player per day. If Netent games are not available in the players’ country, the spins will be credited as a bonus with a x20 wagering requirement. Free Spins winnings are subject to a x10 wagering requirement. 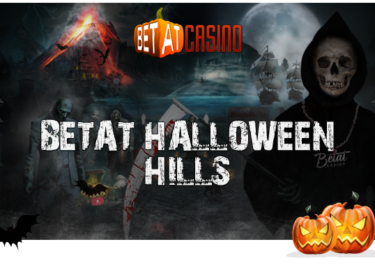 Betat Casino Bonus Terms and Conditions apply. Betat Casino – EGGS-travaganza Free Spins!